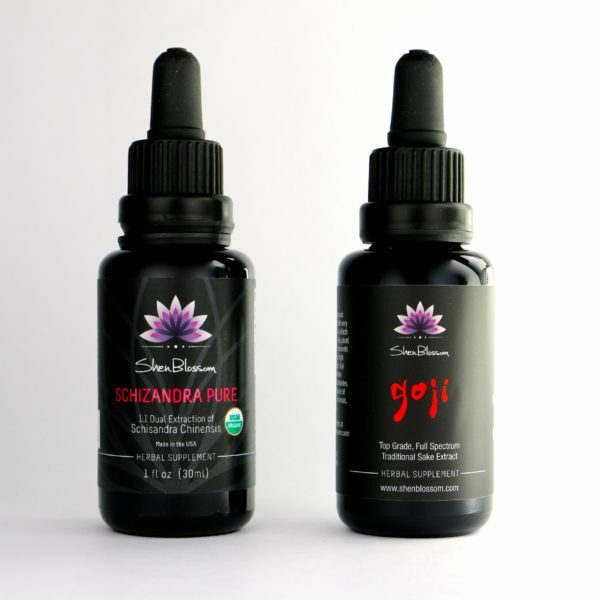 Shen Blossom Rice Sprouts is an incredibly nutrient dense whole food powder that helps to build a healthy immune system, balance blood sugar, support hormones, and promote optimal muscle growth, aiding in overall health and longevity. 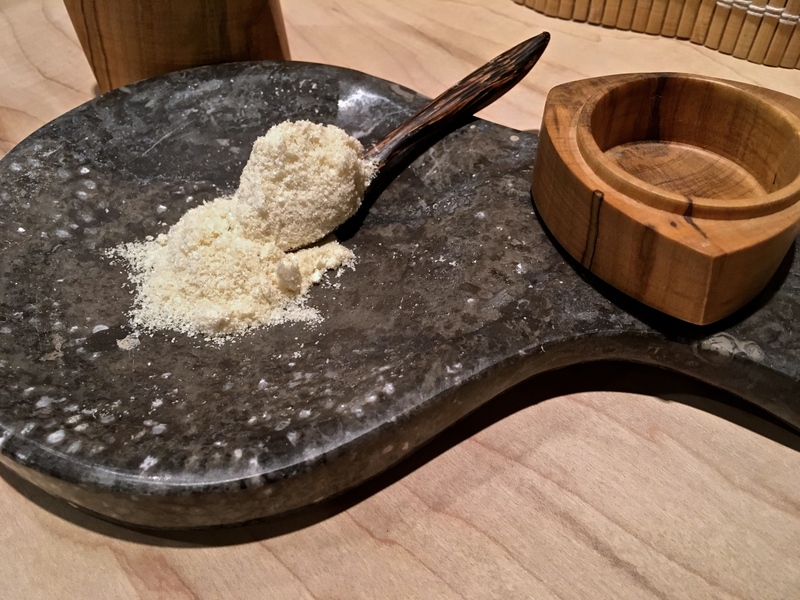 Rich in nutrients, our fermented and sprouted Rice Sprouts are activated to their peak potential before hand processing into a delicious powder that is enjoyable for anyone at any age. 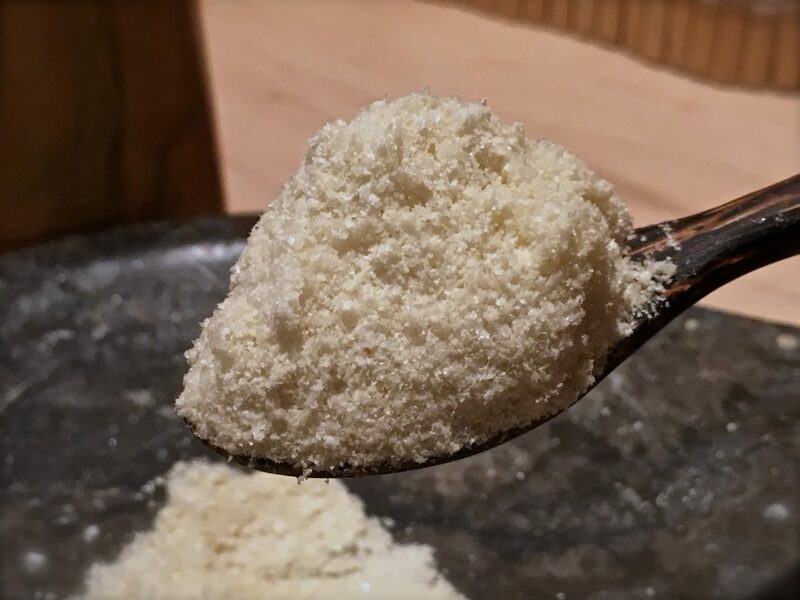 Our specialized powder process maintains the full spectrum rice nutrition and is 100% bio-available for ease of absorption and digestion. Shen Blossom Rice Sprouts are a tasty way to support your health by making the wide spectrum of vitamins, minerals, proteins, anti-oxidants, and micro-nutrients in rice available and absorbable in a way that anyone can enjoy. Rice has been a staple food of some of the longest lived cultures on earth. To date, rice has been nourishing and sustaining us by providing one-fifth of the calories people consume worldwide. Rice is such a nutrient dense food, that many common isolated nutrient supplements you find on store shelves contain, or are derived from rice. 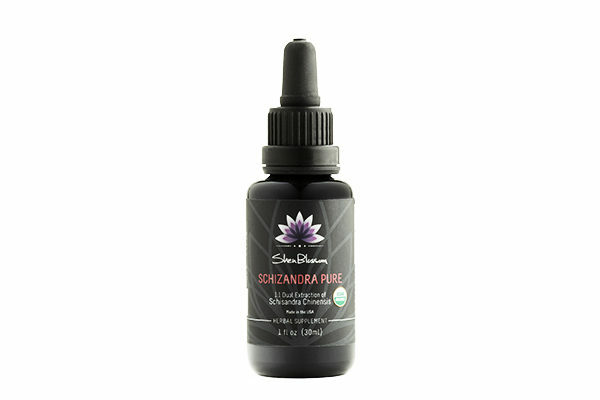 Our Shen Blossom Rice Sprouts are produced in a unique way, unlocking exponentially more nutrients than what is commonly available in many powders that only use the rice bran. Life force is activated in plants by the process of germination. Once a rice grain is germinated there is a specific window where a small white tail on the rice forms and reaches its maximum life force potential. When a rice grain sprouts, the vitamin, mineral, and fatty acid content increases 20 times, and the enzymes can increase up to 100 times. Once we activate the rice to its full potential, we then let the rice sprouts go though a mild fermentation, unlocking and making nutrients that were previously unavailable, bio-available and easily digestable. 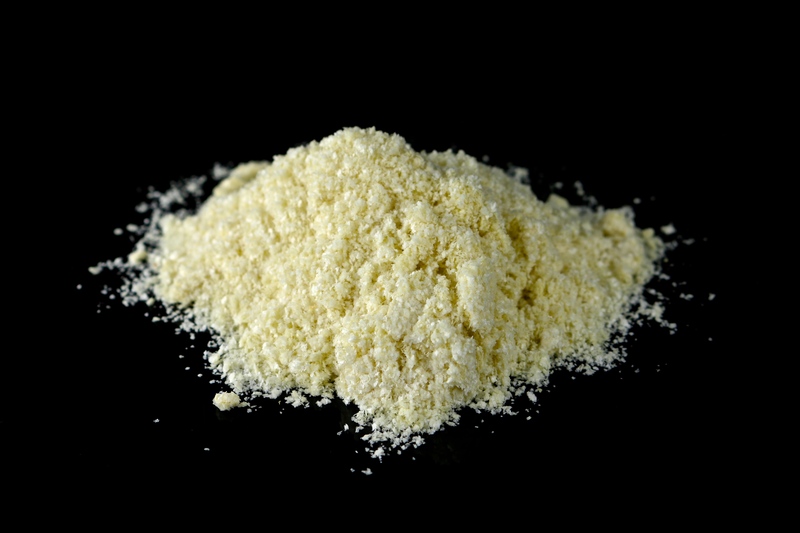 Just 2 tablespoons of our Rice Sprouts is equivalent to approximately 20 lbs of rice nutrition. You read that right, 20 lbs. 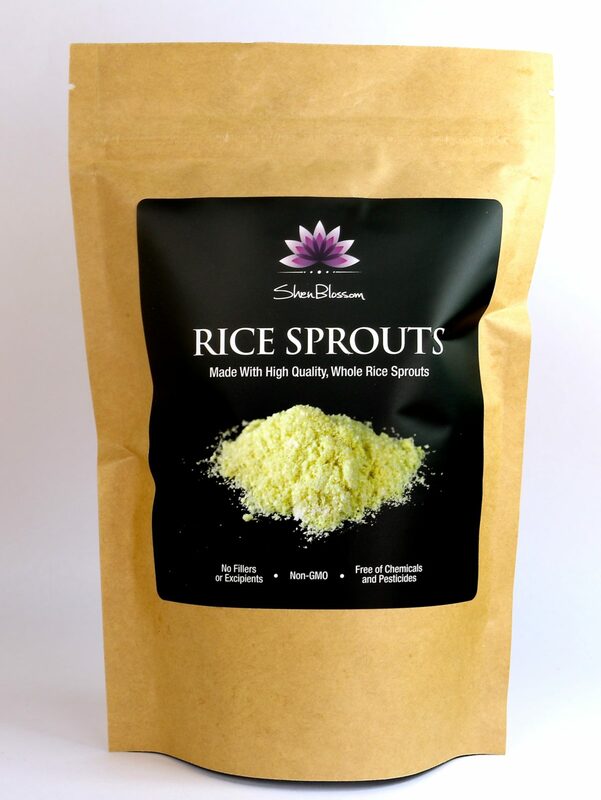 Our rice sprouts are great for nourishing pregnant women and young children. They help people who have been on long term carb restrictive diets as it helps to bring back balance to the body improving mood, sleep functions, liver health, nutrient replenishment, and help with healthy glycogen replenishment without overdoing the volume of carbs. Cultures worldwide have traditionally respected the ability of rice to nourish their bodies and to increase vitality and resistance to disease. In eastern culture where rice is a staple food, rice is thought to increase the body's Chi, giving the body both energy and substance to thrive. Chi (also spelled Qi), is a much deeper concept than we will discuss here but to simplify, Qi translates to life energy, or vital energy. 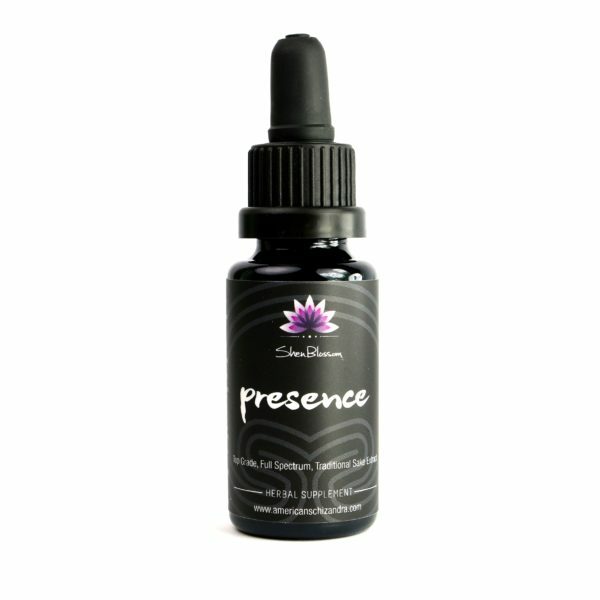 Qi can represent energy itself or the state of a particular energy. Trying to define Qi is like trying to define or quantify life, there are theories that try to make sense of this natural phenomena, and the understanding of Qi is always unfolding and being more deeply understood. The concept of Qi has been debated for thousands of years and continues to this day. I tend to think that Qi is more of a dynamic process than a static concept and choose to give a very basic understanding here in order not to narrow or limit your future or current understanding since it is a very deep subject. The definition of Qi can change relative to what context it is being used within. If we look at how Qi is produced in the body, we can observe that it is produced by the air we breath in and the food we consume. 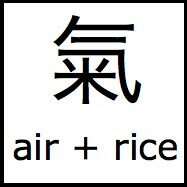 In fact, one of the ways that the characters for Qi can be translated is "air and rice". If we look at this from a scientific perspective, we could call Qi "bio-electricity". So you can see that the above can point to rice as the glucose, oxygen is the air, and Qi is simply the bio-electricity. Simply mix a couple tablespoons of rice sprouts into 4-6oz of pure water or mix in with your favorite protein shake, smoothie, or food. Take care not to cook your Rice Sprouts. Great effort has been put into gently and naturally unlocking all the nutrition of this premium grade rice so please be mindful not to cook with it as you will degrade or destroy much of the beneficial nutrients. You may however add to warm dishes. For example, you can add it to cooked oats after they have had a chance to cool. You may eat them straight out of the bag with a spoon if you wish (as we often do :-). 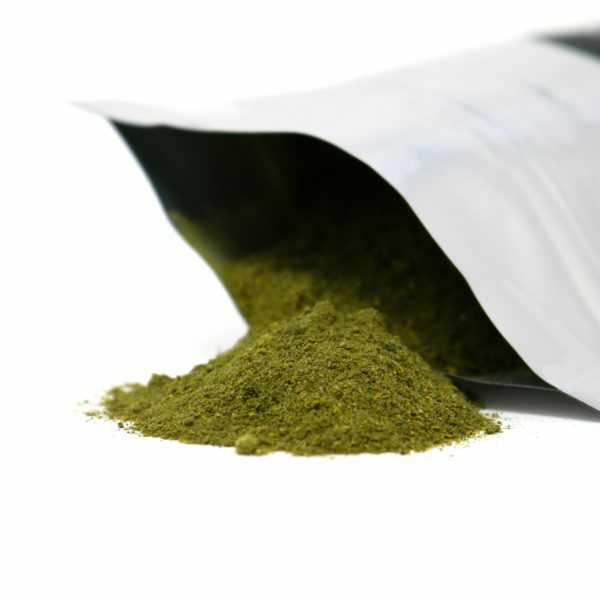 Just be aware not to allow any moisture into the bag as this is a living nutrient powder and it is affected by moisture, oxygen, and light. Congee is a type of medicinal rice porridge that has been served for centuries in east Indian and Chinese homes. In this ancient recipe, rice is slow cooked for a long period of time in order to break it down and make the nutrients bio-available and easily digestible. 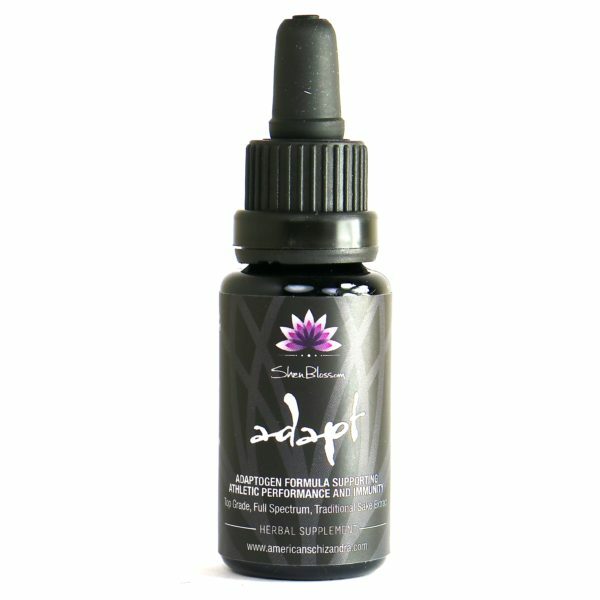 It is recommended for older people or those with compromised immunity. Congee is known to strengthen the spleen and stomach meridians and to dramatically improve the digestive system. It tonifies the blood and Qi; and is demulcent, cooling, and nourishing. A chronically ill person often has weak blood and low energy, which becomes remediated by consuming congee. When congee becomes a consistent part of one's diet, it can help people who need to lose weight do so, yet it also helps scrawny people gain weight. It delivers what the body needs. 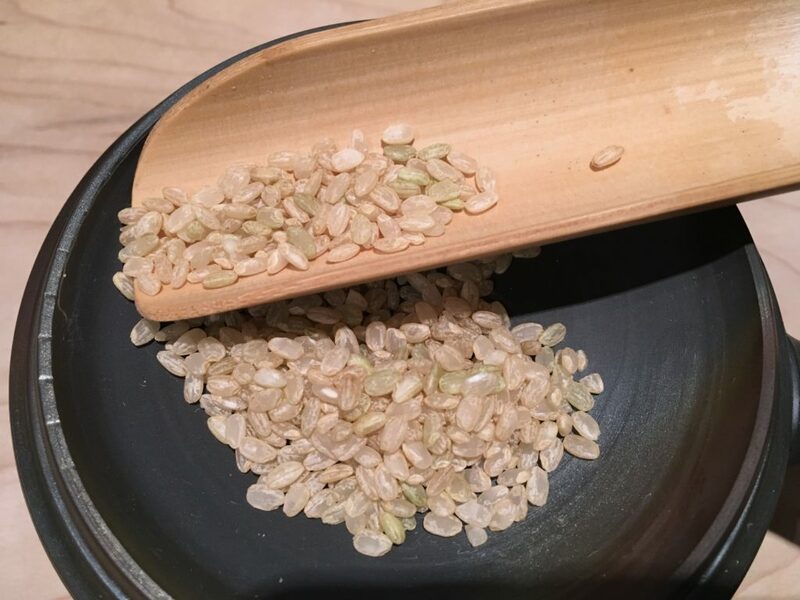 Our Shen Blossom Rice Sprouts are like an instant congee, with the exception that the rice spouts have a living nutrient quality that provides much more nutrition and bio-availability due to its special processing. 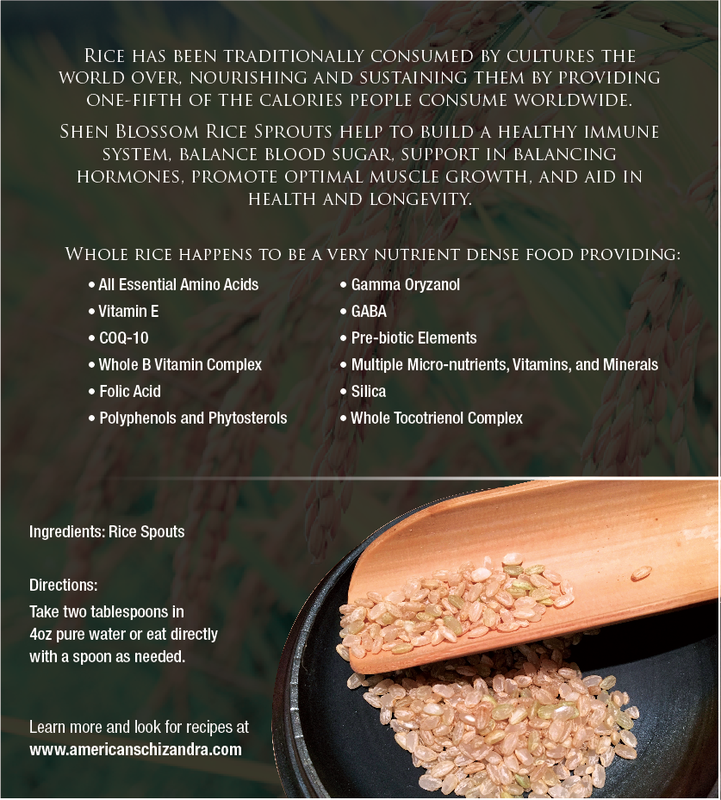 This offers the full spectrum nutrition of rice without having to go through all the work to make the nutrition bio-available and risking losing some key components through the cooking process. Dosage: 2 tablespoons in 4oz water. May be eaten as frequently as you like. Awesome delicious taste, I could easily eat more than the recommended amount. Hard to say what the effects are because I’m taking other herbs as well, but it just feels so right to consume this. This really does have a nice, mild sweet taste that works great in smoothies. Nice thing is that it blends fairly well with water with no dramatic clumping. Now part of my daily routine. Recommended! Awesome supplement! Highly recommend! Melts in your mouth right off the spoon. Dissolves well in liquid also. Great mild sweet taste. Great taste!! My 5 year old daughter likes it too!! I feel more balanced and less anxious while taking the rice sprouts. Love to add to cacao smoothies, tastes amazing, can eat of the jar. A great way to add a nutrient dense food into your daily routine.